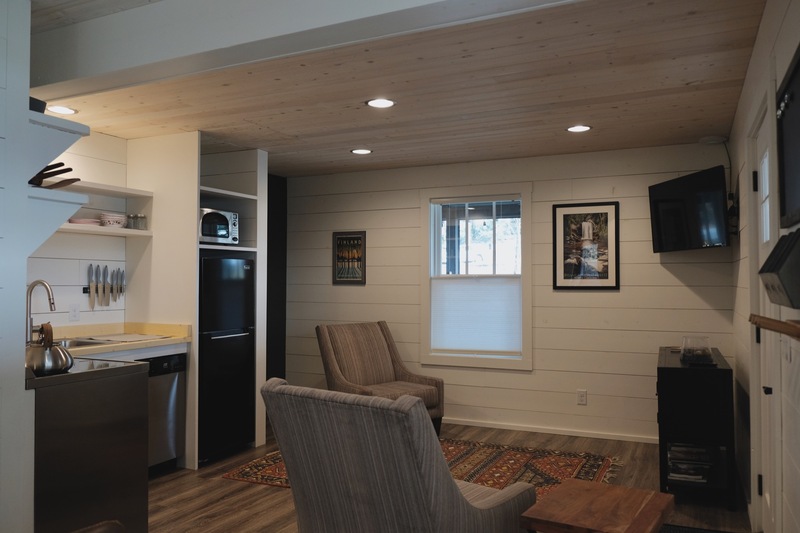 Relax and linger at our newly remodeled cottages on Lingerlong Lane in lovely Brevard! Two cottages are conveniently located, just .3 miles from the visitor center in downtown Brevard. Short walk to downtown restaurants, galleries and shops. 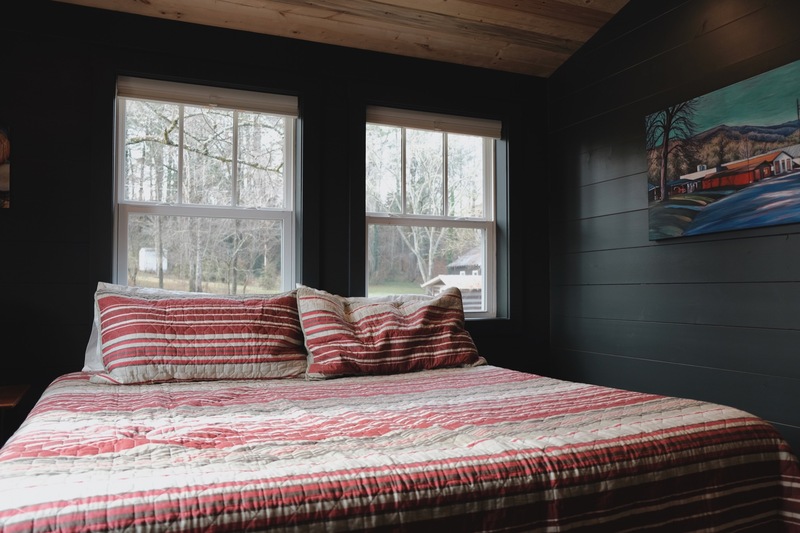 We are also a short drive away from the Pisgah National Forest, Dupont State Park with full of amazing hiking, biking, fishing and horse riding. 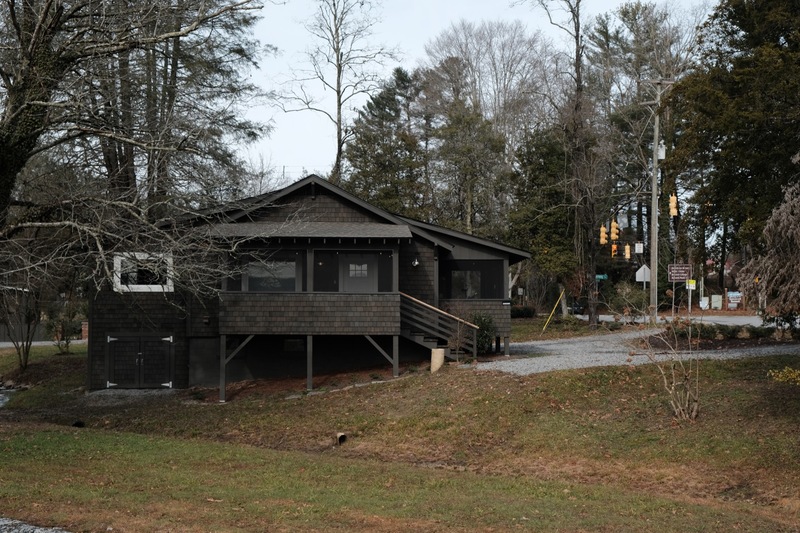 In addition to the outdoor activities, we are walking distance to Brevard College and 3 miles from the Brevard Music Center. Whether you are visiting for outdoor activities, music, art or our local breweries Lingerlong cottages are the perfect place for your stay. Bigger of two the house is great for couples, solo adventurers, business travelers, families (with kids), and larger groups. With 2 bedrooms and 4 beds, we can accommodate up to 6 adults. Two bedrooms feature queen sized beds. There is a great kitchen for some home cooked meals. Front porch is a great spot for a morning coffee or a relaxing afternoon. 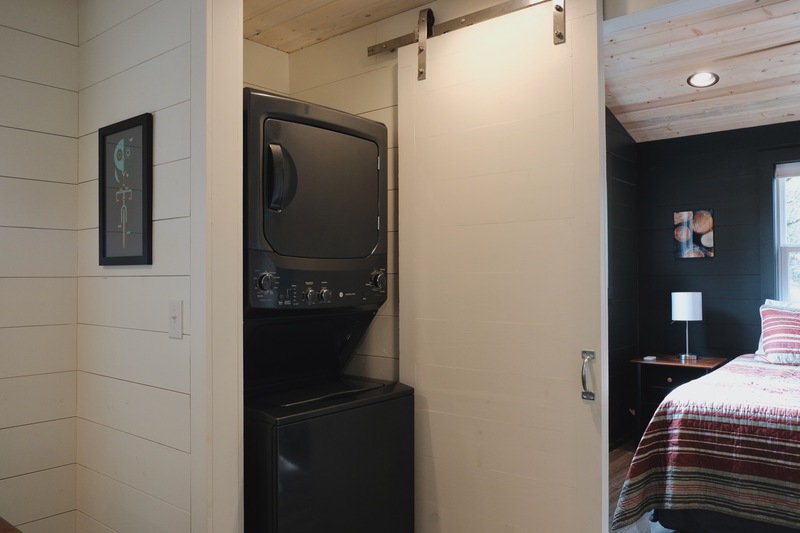 There is a mud room for storage, washer and dryer. Second level features a reading nook. Enjoy a movie night in the living room, we have a cable TV and wireless internet for your entertainment. Downtown Cottage. Easy walk to downtown restaurants, cafes and galleries. 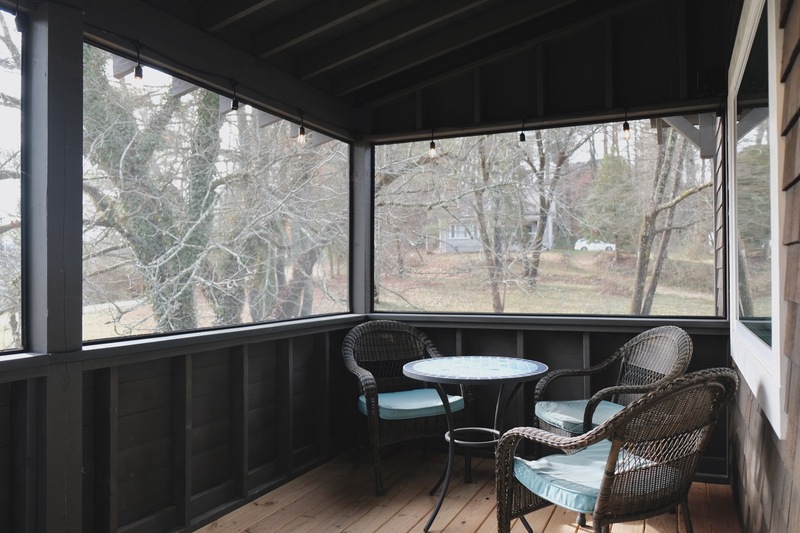 Not to brag, but this cottage is in a A+ location in Brevard and still has a feeling of privacy. 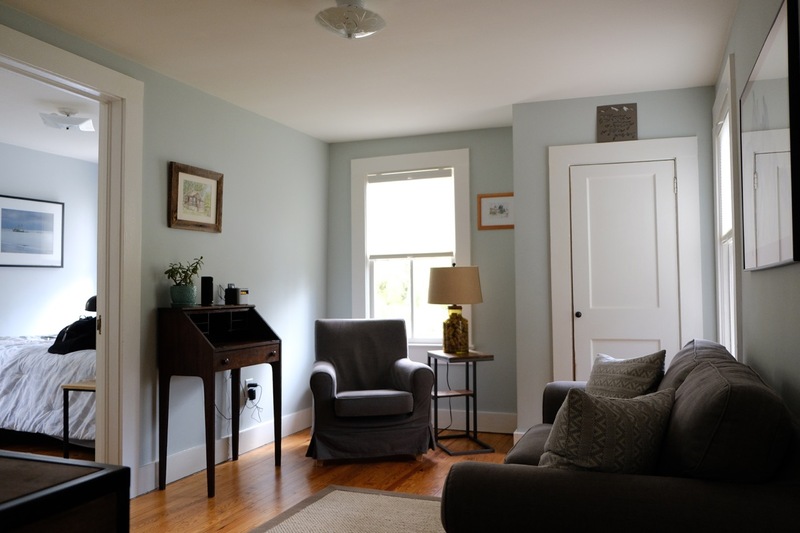 Cottage is completely updated and ready for your visit. With 2 bedrooms we can accommodate up to 2 adults and 2 children. Bedroom # 1 has a queen sized bed and bedroom #2 has bunk beds. 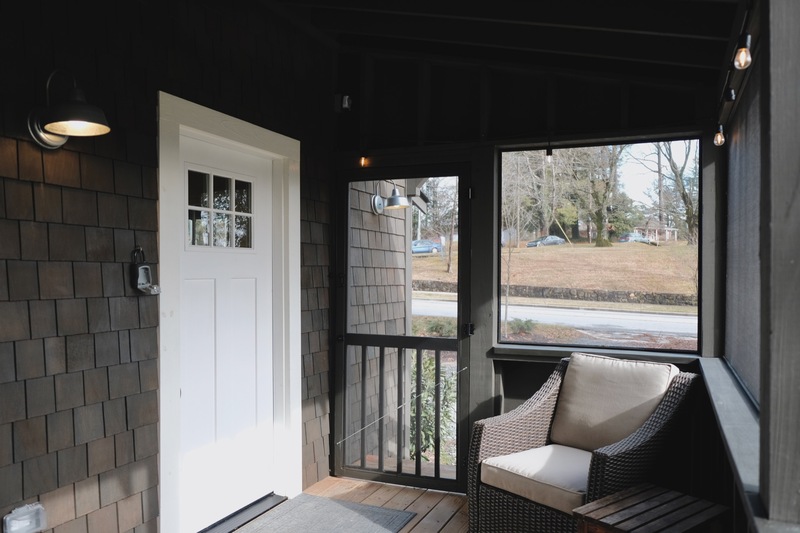 The front porch is a great spot to relax after a busy day, or enjoy coffee in the morning while listening to the birds sing. We also provide a dry secure place (lockable) for your bikes and toys and a powerful garden hose for washing off dirt or mud. There is a bike repair stand as well for adjustments or quick maintenance. Washer, dryer and clothes line will take care of your linens. 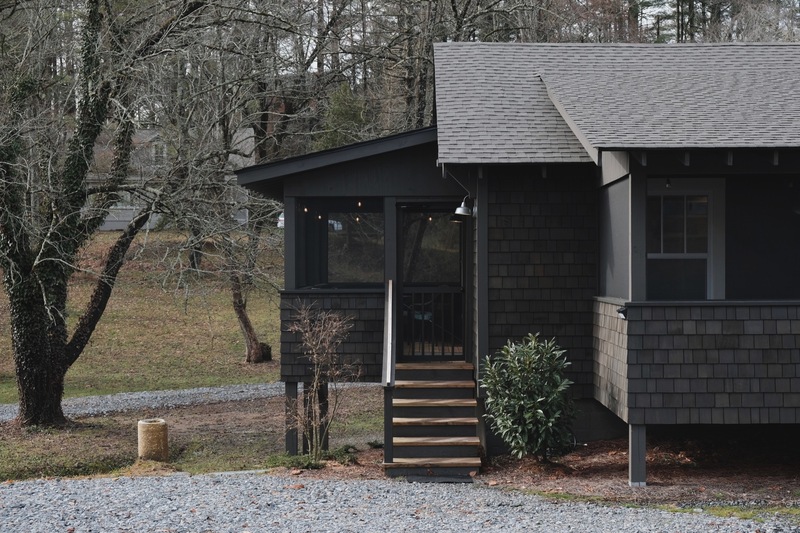 Lingerlong Studio is a new efficient studio space with great mountain views from the screened porch and walkable to downtown Brevard. 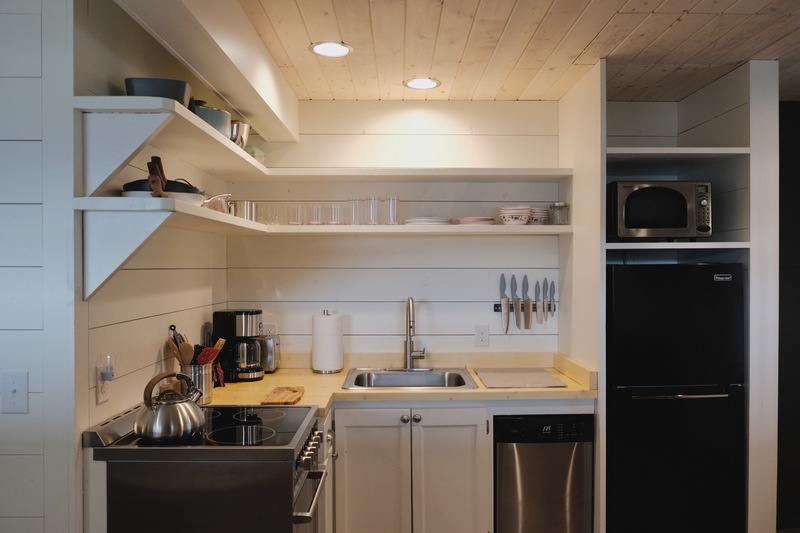 Efficient studio space with Mitsubishi mini split HVAC, all wood interiors, custom wood details. Scandinavian inspired details. Lingerlong is a compound of homes that we have been working on for the past 3 years and counting. 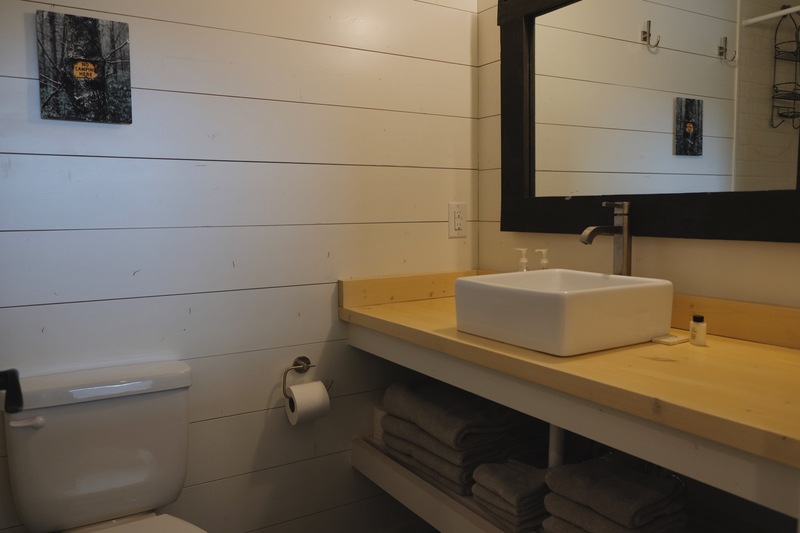 Host Mike & Mel live on site, studio is part of a house set up as a duplex, and Lingerlong Cottage and House are short term furnished rentals.